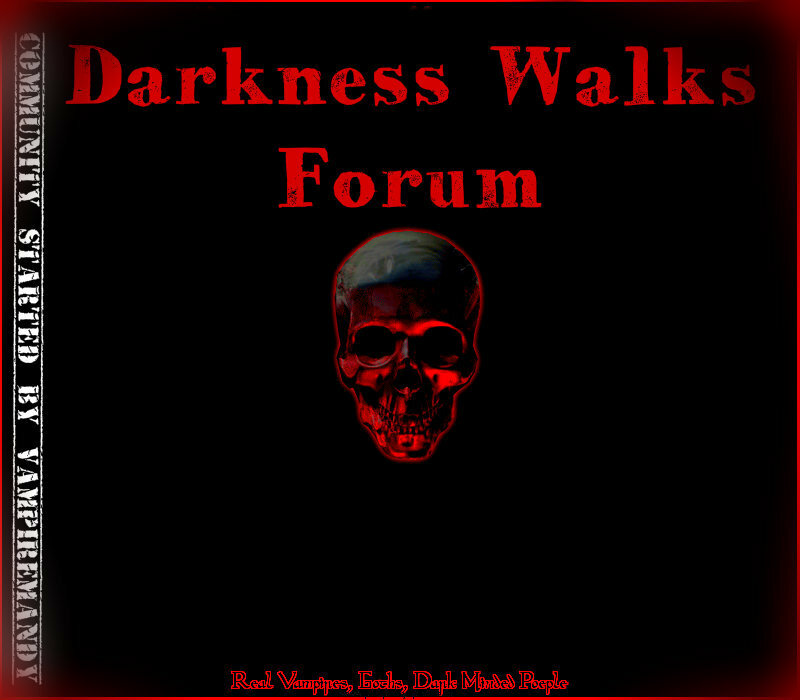 Hello hun and to Darkness Walks Forum. Fell free to post and if you have any questions, fell free leave me a message on my profile I will do my best to get back to you as soon as I can. HEY I AM A NEW COMER TOO CAN YOU HELP ME WITH SOMETHING PLEASE? » How do you un IP ban someone?